Our full-service laundry is completely customizable. Tell us if you have any allergies, and whether you like to use bleach on your whites or not. We can even hang dry your clothes if you prefer. It’s your laundry done your way. Our laundry attendants love to do laundry! It’s what makes our day here at Spot, and it’s easy to do, just throw your clothes in a trash bag or any laundry bag, and in no time at all, you’ll be unpacking neatly folded, fresh clean laundry without ever picking up a bottle of detergent. *Bulk items priced separately. Prices subject to change without notice. 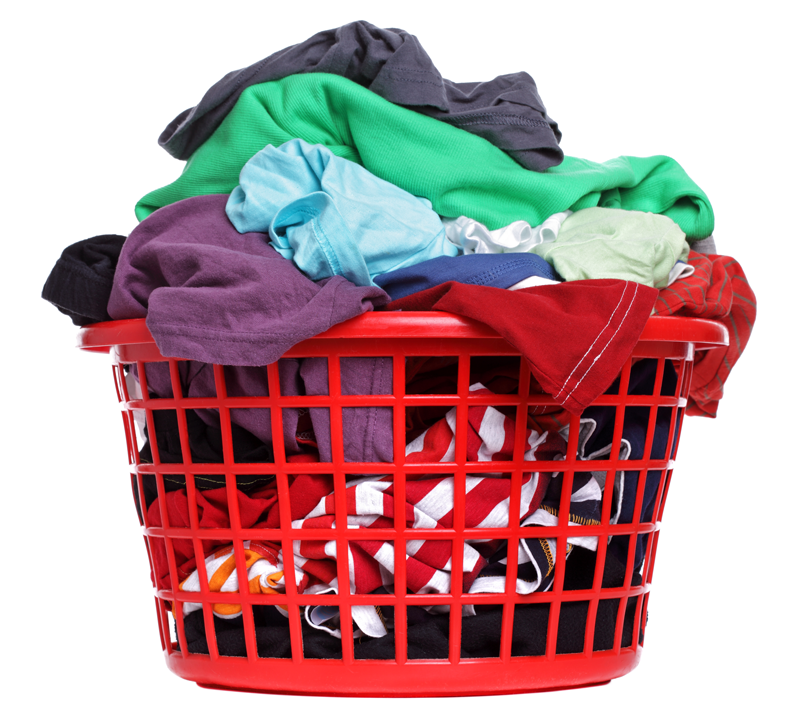 About Our Residential Laundry Services! Does going to bed for you mean that you will be up until midnight just finishing the laundry that you didn’t finish three days ago? Are you spending your evenings in front of a washer and dryer just to keep the kids in clean socks? Did you postpone that weekend excursion because there was a week’s worth of laundry still waiting for you, and um, it was maybe already from a month ago? If you answered yes to any of these questions then you will want to let us do your laundry for you. It’s so easy, just throw your dirty laundry into a trash bag or any bag that will hold it. There’s no need to sort or organize it we got that part covered too. Then call and schedule a time for pick-up or drop off at one of our 3 locations (see above). 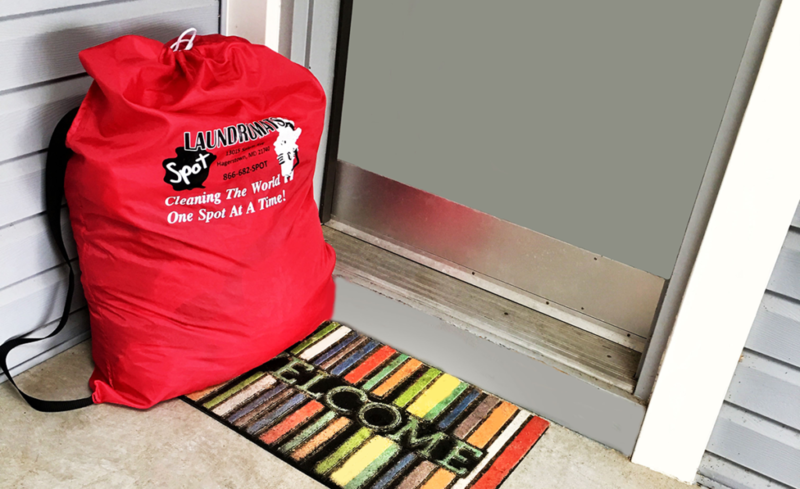 Tell us how you like to have your laundry done, and we’ll supply all of the detergents, softeners, spot treatments, folding etc… When it’s done, simply stop in and pick it up or we’ll deliver it right to your doorstep. What you can expect. We guarantee that the laundry will be clean, neatly folded, and packaged to keep it that way. check out this before and after picture that one of our customers took of their laundry. It’s so easy, and we know that you’ll love spending more time with your family! Just call or drop off, and then unpack clean and fresh! It’s just as good as getting a massage (hmmm.. maybe even better!). Our Spot residential laundry services offer you full-service and give you some more time back in your day.